Fabio, who is originally from Latin America, his been counselling for over ten years through his pastoral ministry. Through a biblical worldview and a heart of compassion, Fabio aspired to see God’s purpose full-filled in the lives of his clients. Together with them he seeks to find practical solutions to the troubles that burden them. 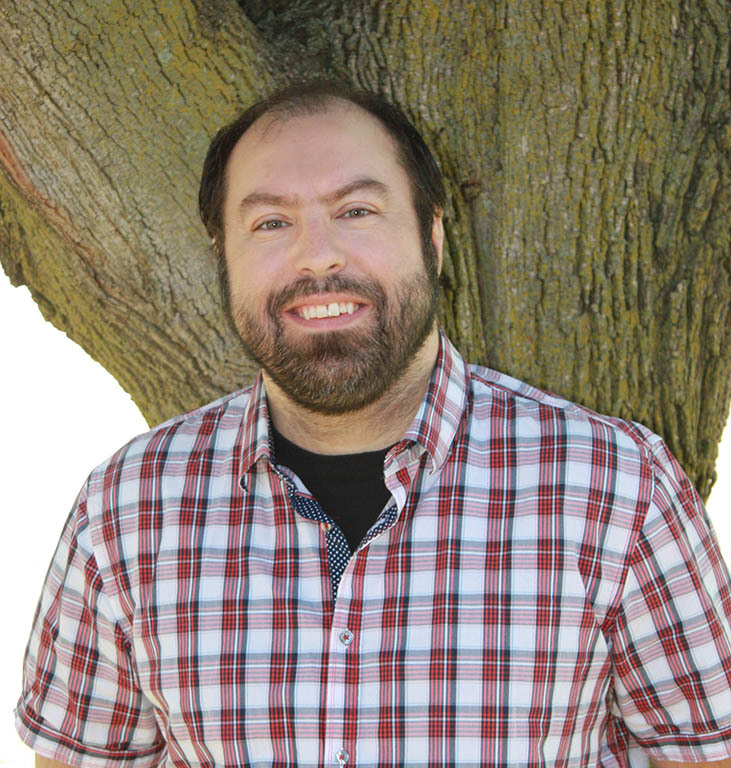 Fabio is a registered member of the Ontario College of Social Workers and Social Service Workers and holds diplomas in pastoral ministry and social service work. Fabio counsels in both Spanish and English and also pastors a Spanish congregation in St. Catharines called New Vida Church along with his wife, Maria.